9-Week Half the Church Series Starts Today! 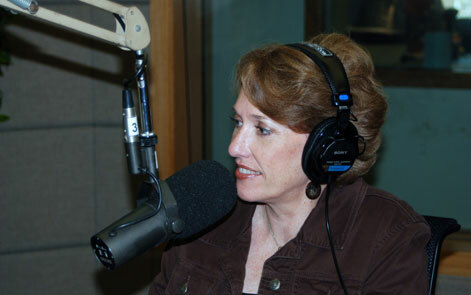 Today, Anita Lustrea, with co-host Melinda Schmidt, is launching a nine-week series about Half the Church on Midday Connection. We’re going to discuss our way through the book, chapter-by-chapter. Live broadcast is 1:00 ET/noon CT each week. Listen online or check their website for local listings. If you missed the first broadcast, you can listen here.